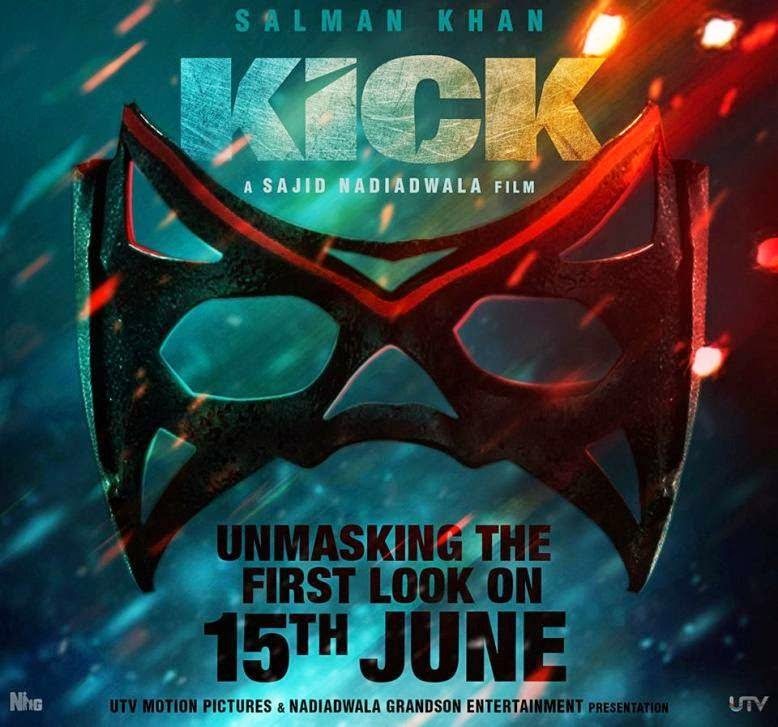 Kick is an upcoming Bollywood action film, which is produced and directed by Sajid Nadiadwala starring Salman Khan and Jacqueline Fernandez in the lead role. Also starring in the movie are Randeep Hooda and Nawazuddin Siddiqui. The film is a remake of the 2009 Telugu film of same name.